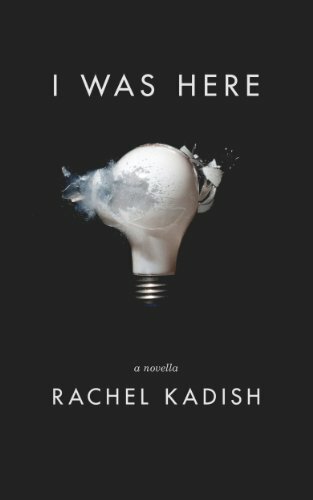 "A heart stopping tale that unfolds with the pace of a literary thriller, about human fragility and the momentum of evil, I Was Here is a tour de force of storytelling, equal parts Paul Haggis and Tobias Wolff, told with the fierce empathy that fans of Kadish’s first two novels have come to know as distinctively her own." Taking advantage of the new possibilities offered by downloadable serialized fiction, I WAS HERE broke ground as the first title in Rooster’s new series. Now read it as an e-book. 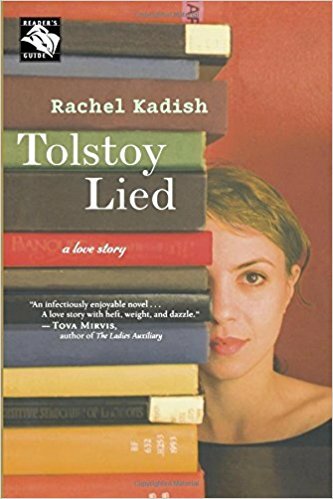 "Tolstoy Lied is a brilliant novel, one of the wisest books I've read about love. Why is happiness the deepest secret? Tolstoy Lied is a love story for our time." 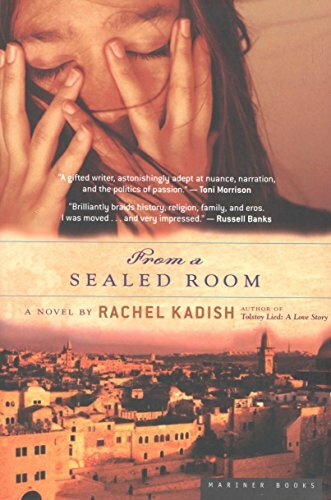 "Rachel Kadish has written a book that's wise beyond the years of most Americans. From the opening page, her novel brilliantly braids history, religion, family, and eros. I was moved by it, and very impressed. This is the debut of a remarkable young writer."